Are you excited for the new Alice In Wonderland by Tim Burton? 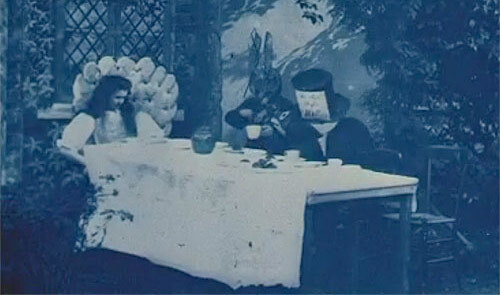 I didn’t realise it has been over 100 years since the first version of Alice In Wonderland was made, back in 1903! 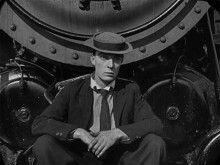 You can now watch the film over at The Auteurs (a fantastic resource for all you cinephiles).